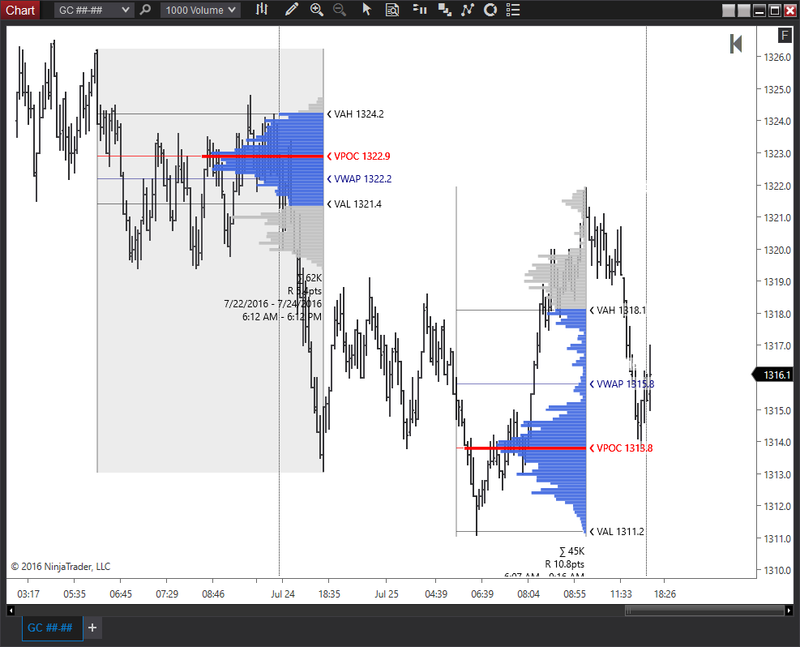 Precision profiling couldn’t be quicker and easier with our Range Profile drawing tool. 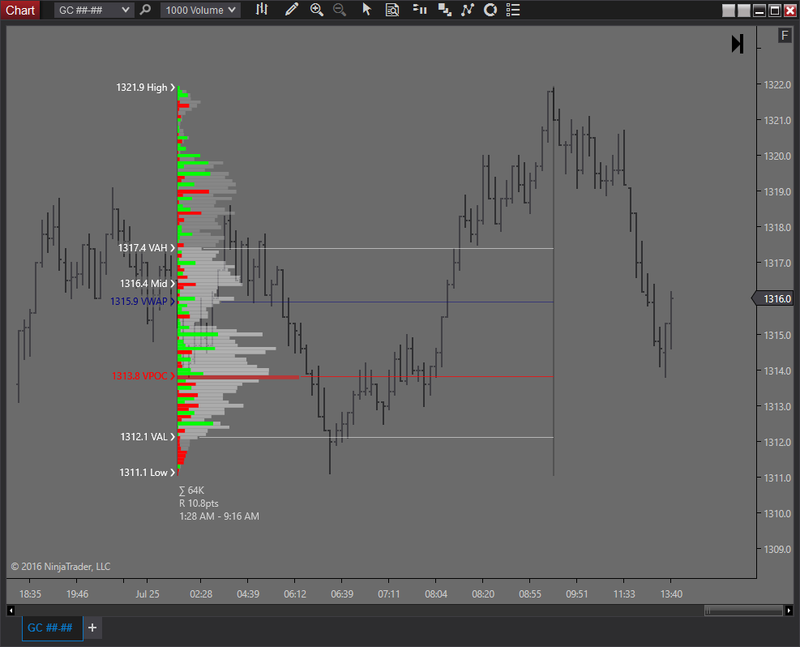 In just a couple of clicks you can profile any section of your chart over any time frame for which you have data. 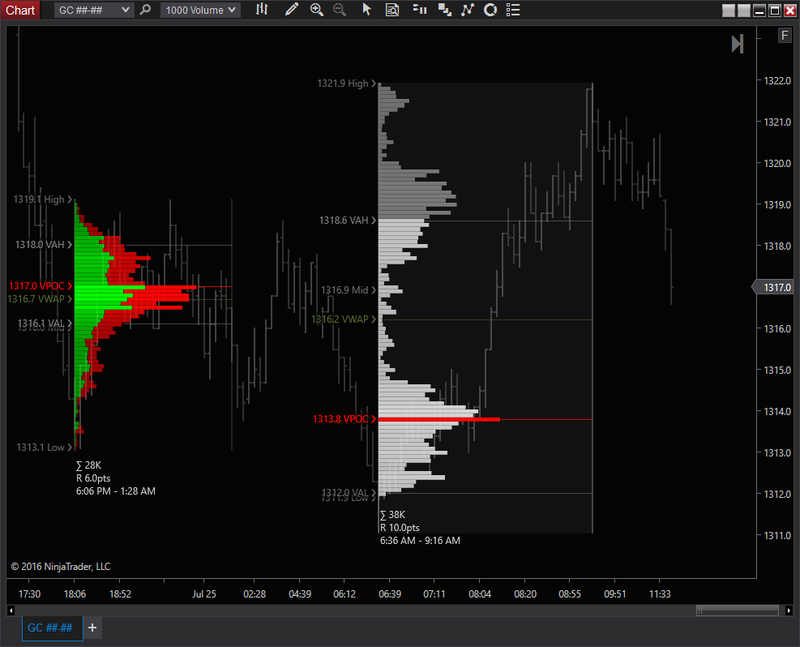 Once on your chart, move and resize the profiles until you get exactly the information you need to make your move. 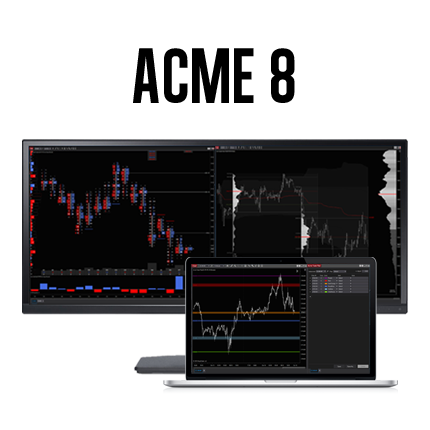 Includes drawing tool and how-to guide for installation & configuration. 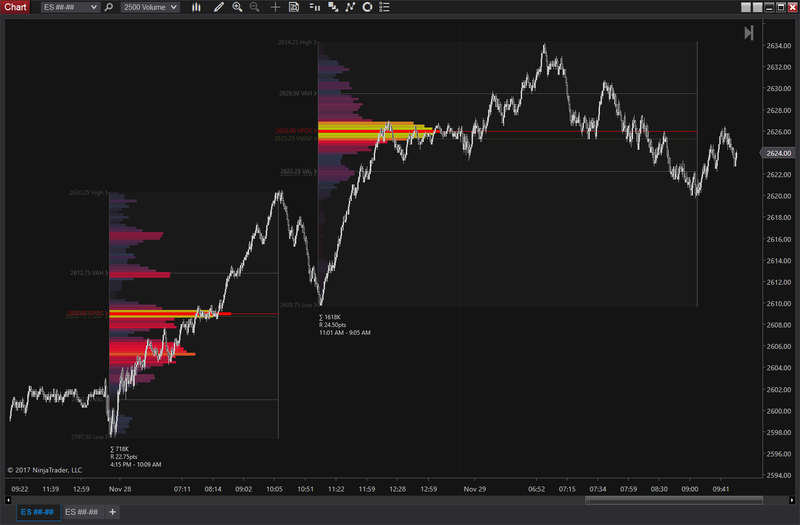 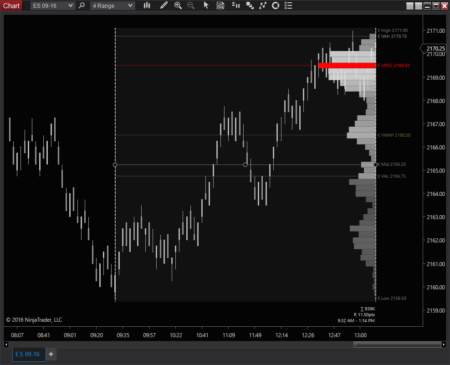 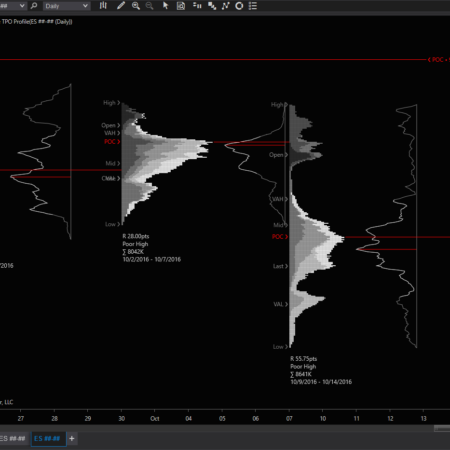 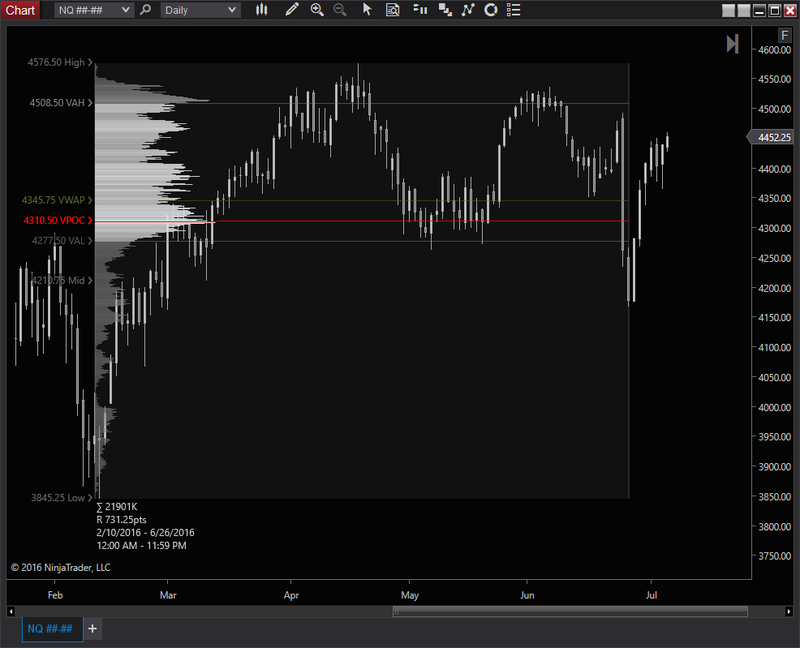 Draw exactly the profile you need on any bar type, any time frame in just 3 clicks! 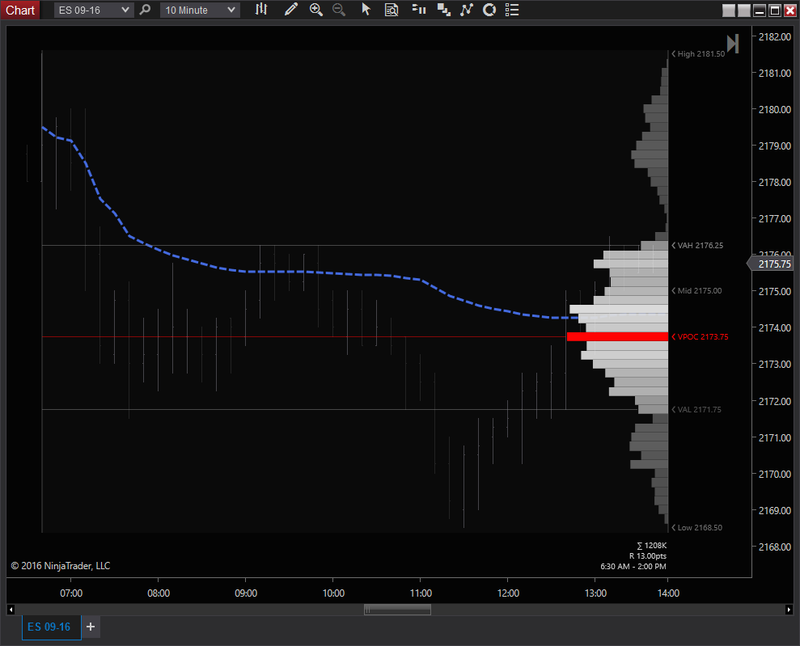 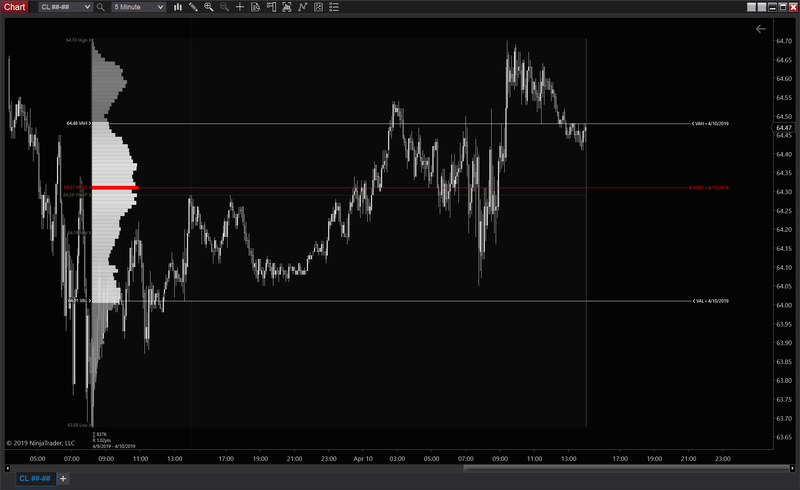 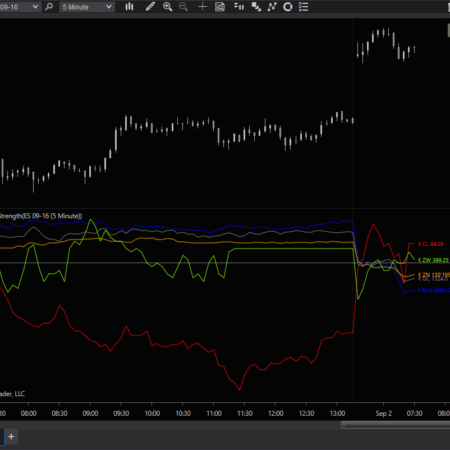 Ranges can be resized and moved on the chart using point-and-click, drag-and-drop. Ranges can even be copied and pasted. 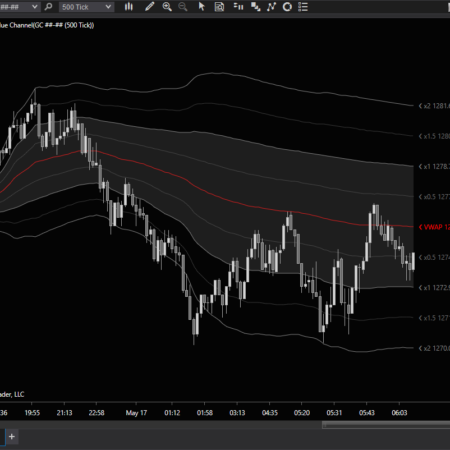 Uses NT8 drawing tool templates for flexible personalization of all properties.